New Comics Wednesday With The Buy Pile!!! 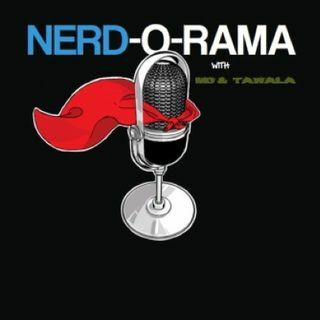 | Nerd-O-Rama with Mo'Kelly and Tawala! New Comics Wednesday With The Buy Pile!!! Dig this True Believers!!! Marvel's classic ‘WHAT IF?’ comic series is coming to DISNEY+, World Citizen Comics is creating super-powered activists AND at long last the Lion Of Judah, Season One is in Full E-FF-E-C-T!!! PLUS we’ve got a brand new Buy Pile with Hannibal Tabu and its New Comics Wednesday!! !